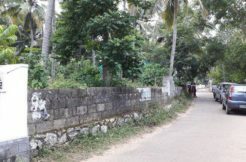 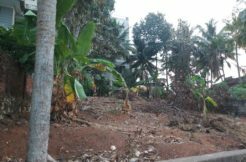 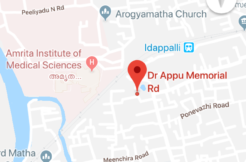 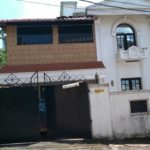 688 square meter [17 cents ] of land available for sale at Pinarayi Panchayat, Taluk: Thalassery, Sub District: Kathirur in Kannur District of Kerala state. 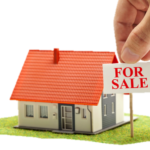 Selling price is Rs.150000 per cent (Rs.One and half lakh per cent). 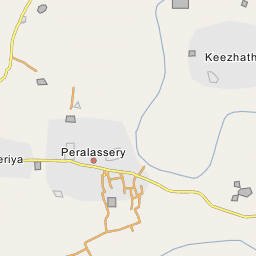 Artery road is available from the Main road.